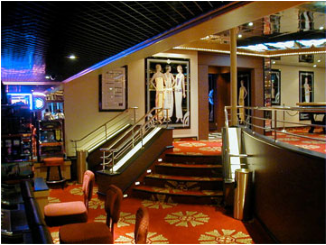 Tomas Tillberg created Tillberg Design US as an extension of the original Tillberg Design Sweden and their associate office SMC in London to serve the growing cruise ship market in the Americas. 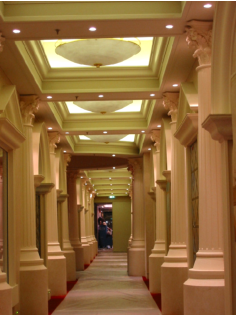 The Tillberg family has a long tradition of architectural designs with considerable experience in many of the most famous of cruise ship projects during the past 30 years such as the Queen Mary 2, Crystal Serenity, Four Seasons Ocean Residences and many others. 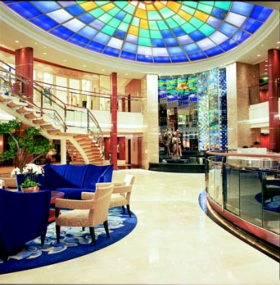 Since the early 1960’s Tillberg Design has a long and honorable family tradition of producing exquisite designs and construction service for the world’s premier cruise ship owners and is well known throughout Europe and the Americas for top quality. Tomas Tillberg’s talents naturally extend to refurbishment of older ships and the world's most innovative ship designs. His company consists of architects, interior designers and planners delivering quality projects to their esteemed clients. 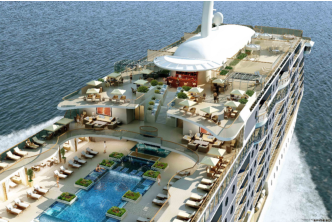 The Tillberg name is synonymous with luxurious cruise ship design and in the creation of images and themes that capture the essence of each ships itinerary and guest preferences. Two generations of the Tillberg vision, Robert and Tomas, have transformed their personal philosophies, ideas and creations into a firm that exceeds their clients design expectation. 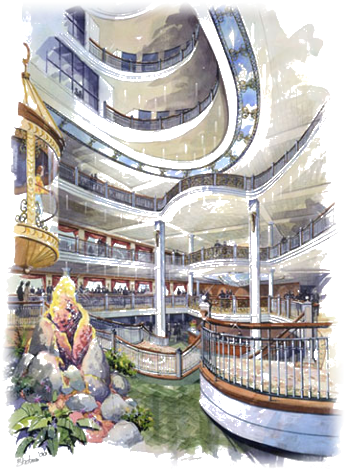 Tillberg Design serves as the main and coordinating architect for the upcoming massive residential cruise ship, Utopia. 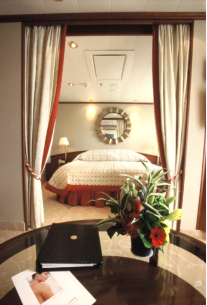 As one of the premier naval architecture firms in the world, Tillberg Design has a long history of working closely with the cruise ship and luxury hotel industries. 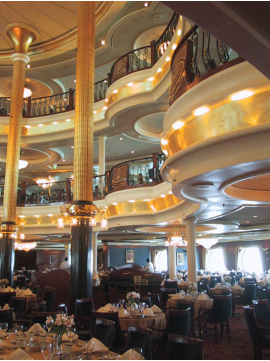 Tillberg’s long list of completed cruise ship projects include some of the most famous vessels ever built such as the Queen Elizabeth 2, Queen Mary 2, and Crystal Serenity. Tillberg is also well-known for having designed many of the Ritz Carlton and Four Seasons hotels around the world.